Pharmaceutical company Novo Nordisk has voluntarily recalled certain insulin cartridge holders used in NovoPen Echo products. Novo Nordisk determined that the affected holders may become damaged or break if exposed to certain chemicals, including cleaning products. 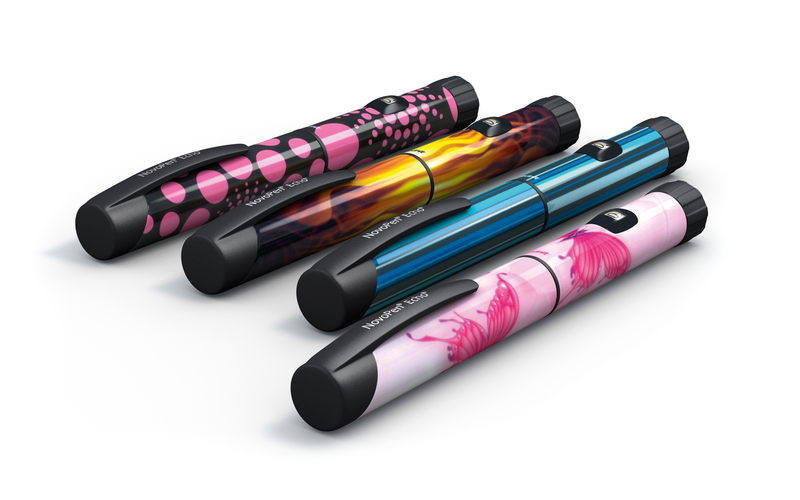 Damage to the holder may result in the NovoPen Echo not delivering enough insulin to the user, which could potentially lead to high blood sugar. Warning signs of high blood sugar (or hyperglycemia) typically appear over time and can include: flushed, dry skin; feeling sleepy or tired; dry mouth, breath taking on a fruity scent; urinating more often, feeling thirsty; loss of appetite, feeling or being sick. Novo Nordisk is advising users with an affected device to check their blood sugar levels more frequently until they receive a replacement holder. The affected batches of holders were sent to various distributors, sales representatives, and replacement programs for nationwide distribution between August 1, 2016 and June 22, 2017. 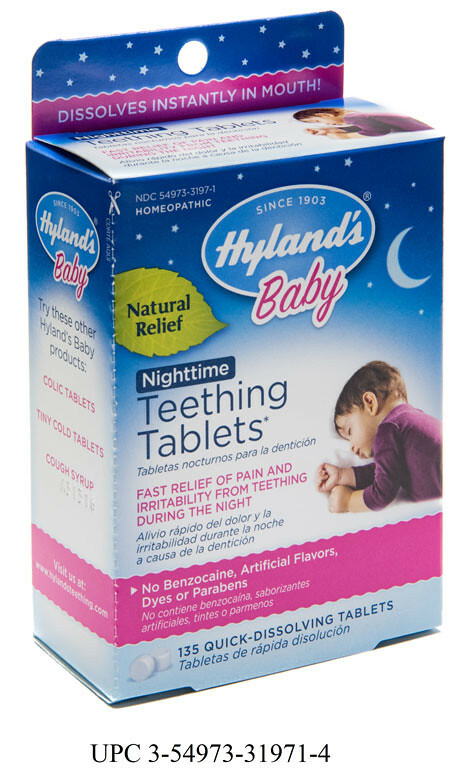 Standard Homeopathic Company is recalling all of its Hyland’s Baby Teething Tablets and Hyland’s Baby Nighttime Teething Tablets nationwide. The U.S. Food & Drug Administration has concluded that the medicines have been found to contain inconsistent amounts of an herb that may differ from the calculated amount on the products’ labels and could potentially be dangerous. The FDA began investigating the products after receiving a September 2016 comprehensive report of a child having a seizure after using one. An FDA preliminary investigation found reports of adverse effects, including 10 possible deaths, seizures, shortness of breath and tremor. Standard Homeopathic Company stopped making and shipping the medicines nationwide in October 2016. Over the past few years consumers have been becoming more aware of the potential that the hoverboard (self-propelled scooter) they purchased may burst into flames and do untold damage to property and people. Tragically, the first deaths in the United States related to a hoverboard ignited fire occurred this month in Pennsylvania. Ashanti Hughes (2) and Savannah Dominick (10) both lost their lives as a result of a fire that destroyed their Harrisburg home on March 10, 2017. The fire was caused by a hoverboard that ignited as it was charging in the home of the victims. The fire also claimed the life of Harrisburg firefighter Lt. Dennis DeVoe who died from injuries he suffered in a crash on the way to the scene of the fire. Other injuries related to the fire were also reported. 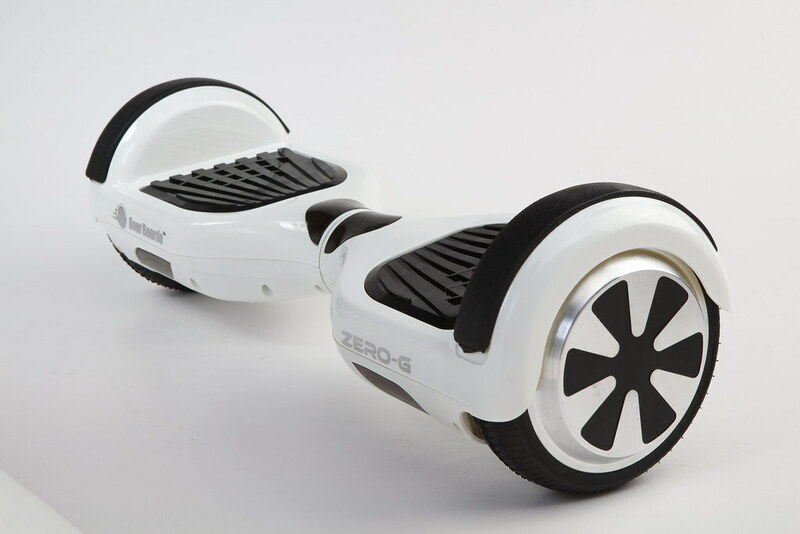 Hoverboards have been recalled, banned on airplanes, and removed from countless stores. In 2016, more than 500,000 hoverboards made by 11 companies were recalled. The reason for the recall was that the products did not meet fire safety standards. However many still remain in circulation. This has encouraged a renewed call for officials to again warn consumers about the potential dangers of these products and to get these dangerous products out of stores and homes. The reasons for the hoverboard igniting vary but the most common is the faulty lithium-ion batteries overheating and catching fire. Many of the incidents have been reported to have happened while the hoverboard was charging but fire incidents have also been reported when it was sitting idle off the charger and while being ridden. Long shelf-life snacks like chocolate covered pretzels are being recalled by six grocery store chains across the country, as reported by Food Safety News. Palmer Candy Company produced the snacks, which are recalled for salmonella contamination. The salmonella was found specifically in the powdered milk product used in the making of the snacks and manufactured by Valley Milk Products LLC. The six chains recalling the products are HyVee, Albertsons, Vons, Pavilions, Tom Thumb and Lucky. The affected products are dated between Jan. 26 and Feb. 23, 2017. Consumers can either throw the contaminated items out or return them for a refund. Earlier this month, a popular children’s applesauce pouch brand voluntarily recalled pouches dated between December of last year through March 2017. The reason for the recall comes from health inspection findings by the Michigan State Department of Agriculture and Rural Development (MDARD), where food product residue was discovered in the factory pumps. Thankfully, no illnesses of any kind have been reported in connection with the pouches. The company, GoGo squeeZ, released a statement saying that no evidence of residue has been found in the applesauce, and that they ensure nothing short of extensive product testing. 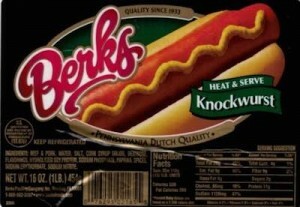 A Pennsylvania meat packing company is recalling a little more than 1,300 pounds of beef products due to mislabeling. The packaged meat may contain pork and the additive erythorbate, according to the U.S. Department of Agriculture’s Food Safety and Inspection Service. More than 390,000 Ford Ranger pickup trucks are being recalled due to overly strong driver’s side air bags. The airbags in the recalled 2004-2006 vehicles have been found to cause injury upon release. The faulty airbags played a role in the death of 52-year-old Joel Knight, a South Carolina native whose truck crashed and caused deadly shrapnel to penetrate his neck. 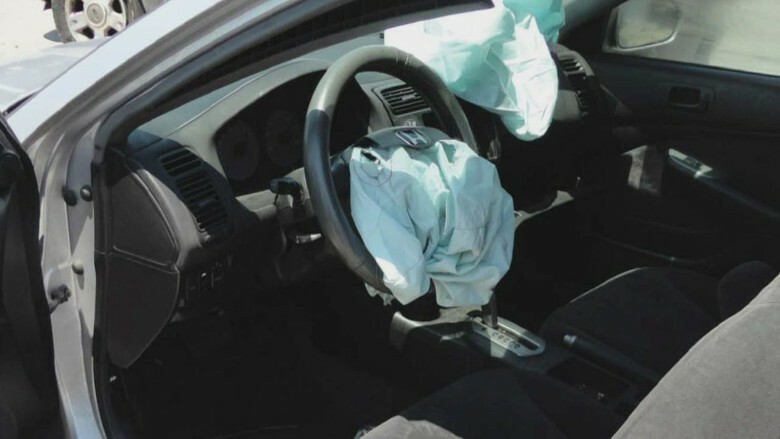 In addition to Knight’s accident, the airbags are responsible for nine other deaths and more than 100 injuries. Many of the airbags have also simply failed lab tests as well.